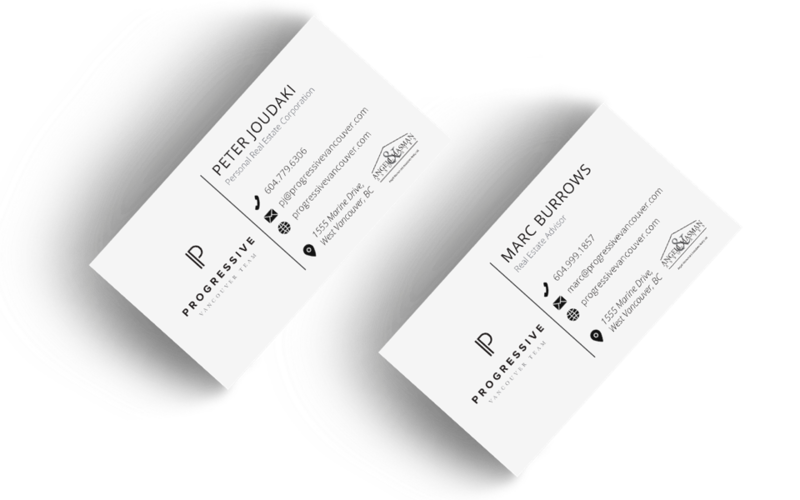 After contemplating between many different shapes including abstract silhouettes of West Coast style houses and more, we finalized the branding for Pouya & Marc with a pillar-shaped P emblem that symbolizes the multi-dimensional real estate team with a solid foundation. 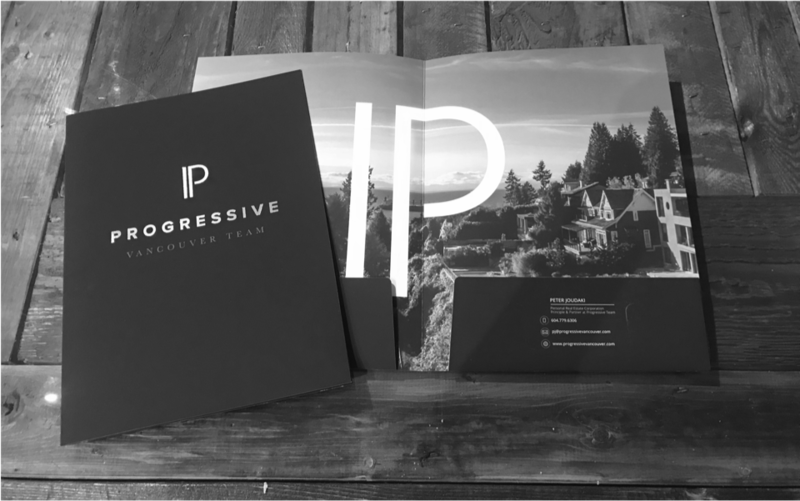 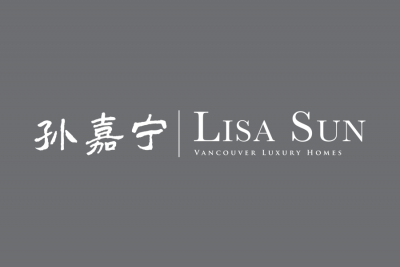 From the essential stationery such as folders & business cards, to neighbourhood mailers with detailed history of recent sales and prices, as well as other material to promote listings and the great agents were designed on the beautiful branding. 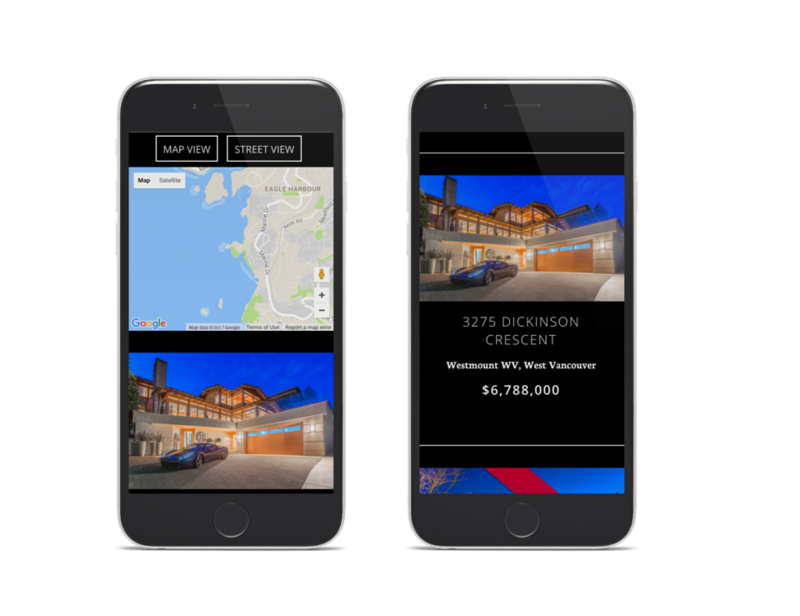 Consistency is key to print-media marketing in real estate. 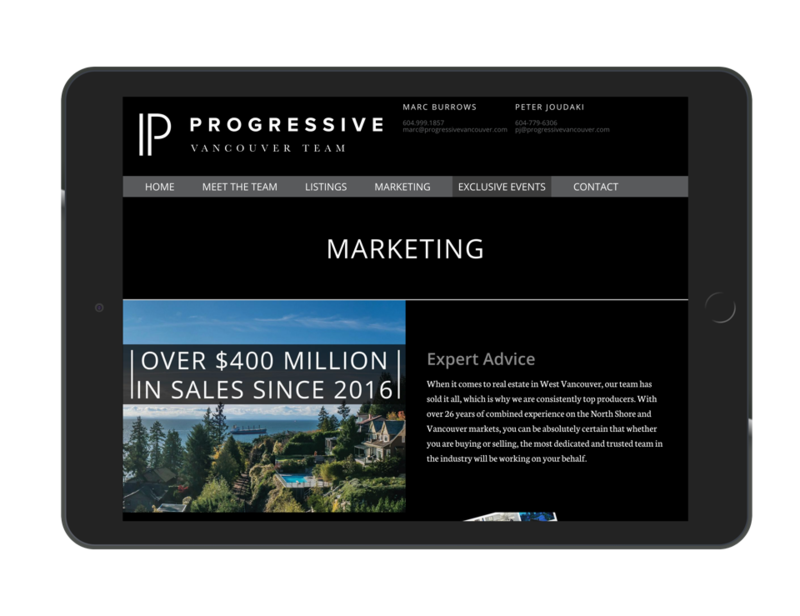 Print media isn’t dead – if you do it right! 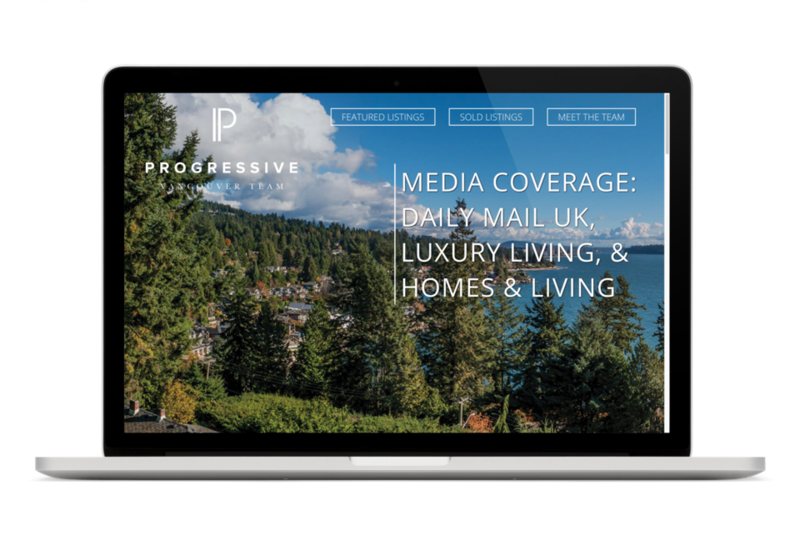 With a custom cinematic intro on the homepage with a grand introduction to the team, the ProgressiveVancouver.com website stands out from the crowd from its very entry point. 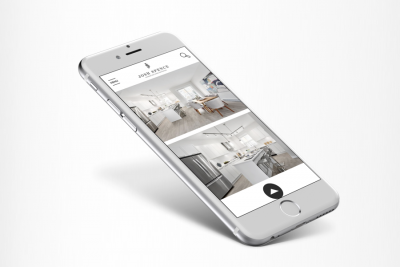 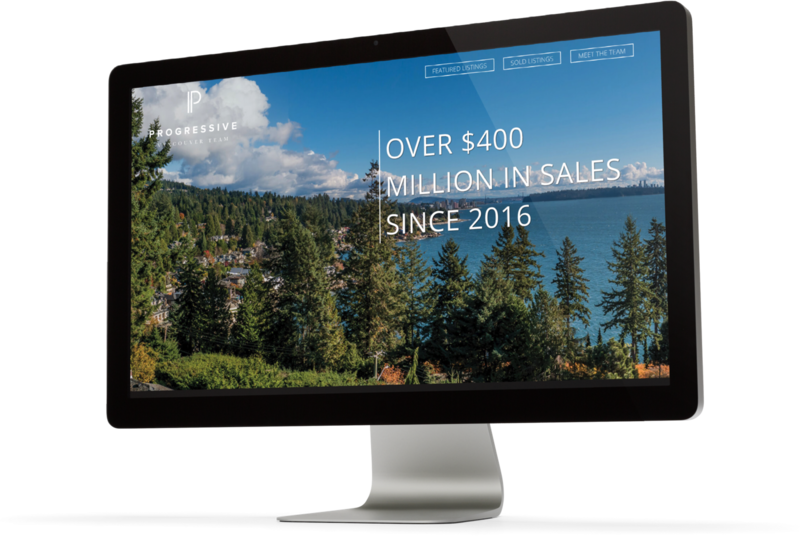 Tailored to the branding with a focus on their incredible events and innovative marketing tactics, this is one of the finest designs for some of the best agents at Angell Hasman & Associates. 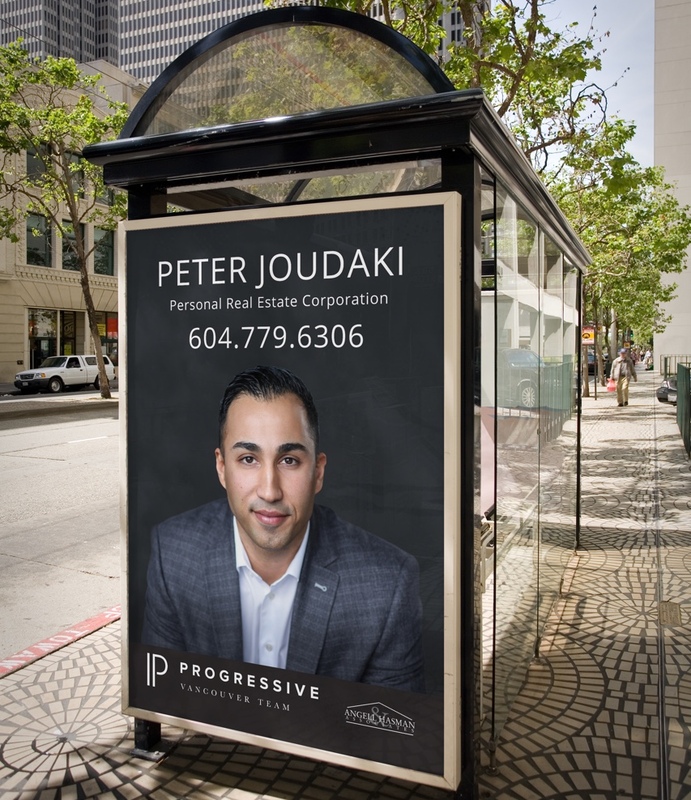 A great brand should be carried out with consistency even outdoors. 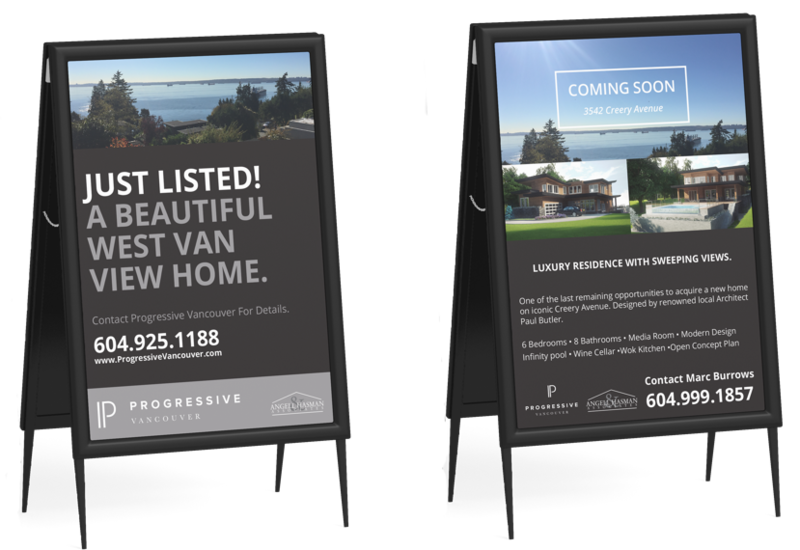 We work with local sign producers to design & produce signage and outdoor ads to make a great visual impact and create lasting brand awareness for our real estate agents. 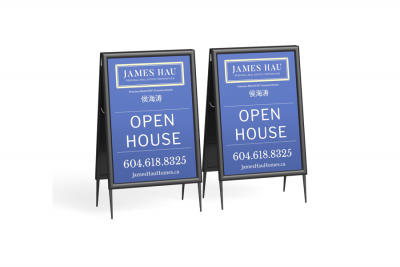 For Sale signs, open house signs, car toppers, bus station & bench ads, and billboards – we can handle it all.